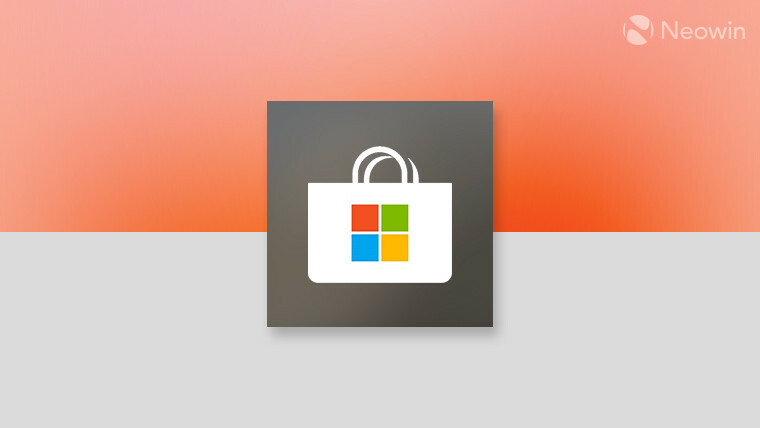 Microsoft today announced the holiday app submission deadlines for the Microsoft Store. If you need to get an app in the Store before a certain holiday, you're going to want to pay attention. Thanksgiving is on November 22 this year in the United States, and to have your app live by then, you'll need to submit it by Monday, November 13. To have it live by Christmas, you'll want to submit by December 13. Finally, if you want your app to be live by New Year's Day, it needs to be submitted by December 14. Obviously, this is a busy time of the year, and there are a lot of people on vacation. That's why there's only one day between the deadlines for Christmas and New Year's, despite the holidays being a week apart. The deadlines apply to both updates and app submissions. If you submit your app late, this doesn't actually mean that it won't be approved in time. These dates only guarantee that it will be ready in time.